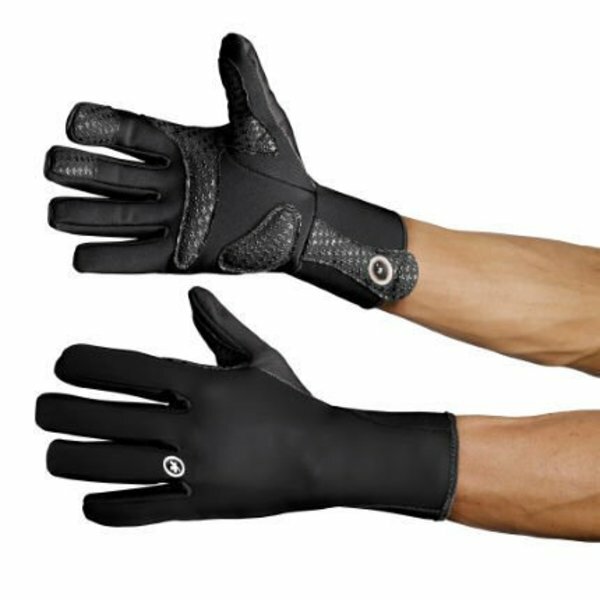 It is an advanced race fit winter cycling glove with strategic padding that shields out the cold and retains your natural hand warmth. Assos have further reduced the volume and increased its protection level while maintaining the glove’s race fit. 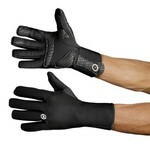 The Assos earlyWinterGlove_S7 in Black Volkanga has been restyled in plain black but with the same popular design. It is an advanced race fit winter cycling glove with strategic padding that shields out the cold and retains your natural hand warmth. Assos have further reduced the volume and increased its protection level while maintaining the glove’s race fit.